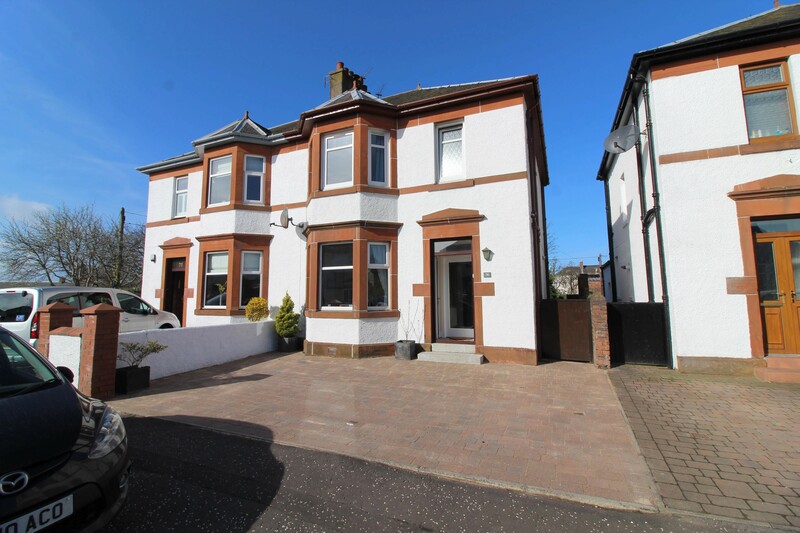 Hoppers Estate Agency are delighted to market this lovely 3 bedroom semi-detached villa in central Prestwick. 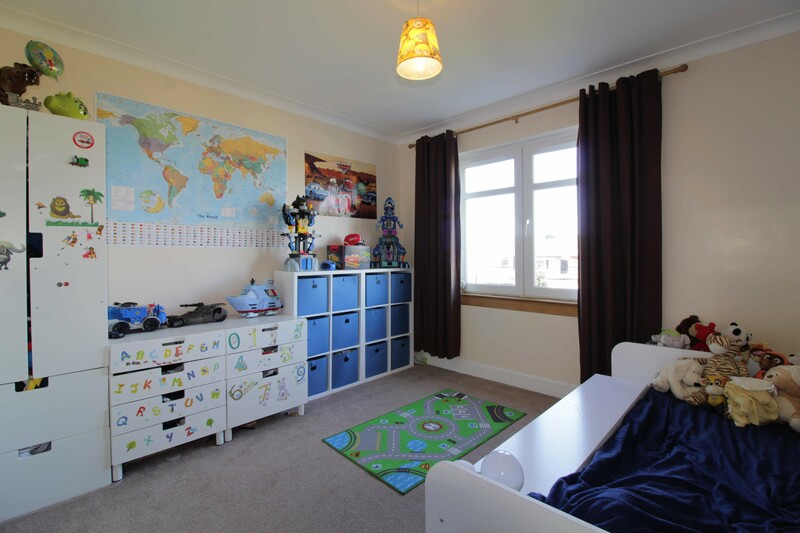 This well presented family home comprises lounge, dining room, kitchen, 3 bedrooms, family bathroom and WC, with large sunny rear garden and off street parking. In move in condition, viewings highly recommended. 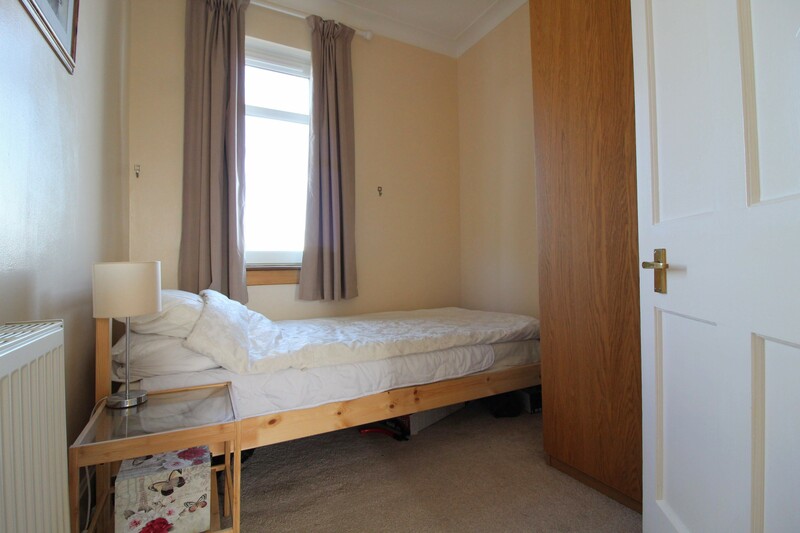 Internally, the property is well presented, with neutral decor throughout and spacious accomodation. 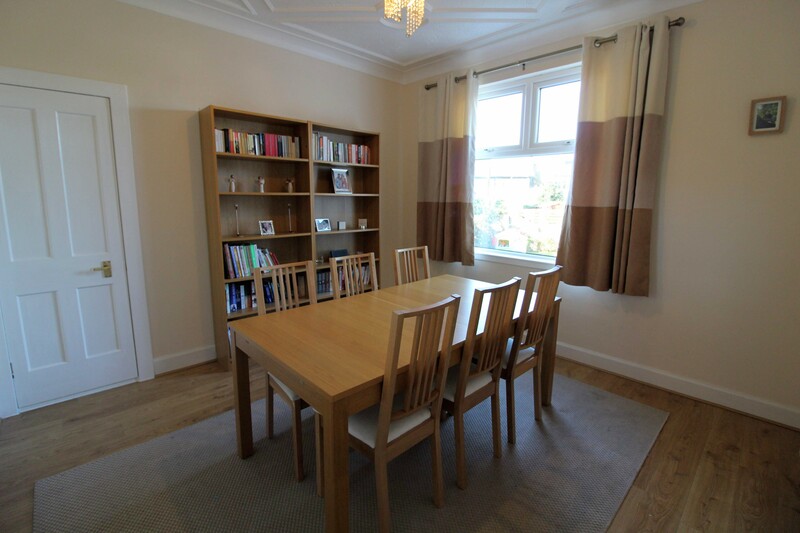 On entry is a bright lounge with front facing bay window, to the rear of this is a spacious dining room overlooking the rear garden. 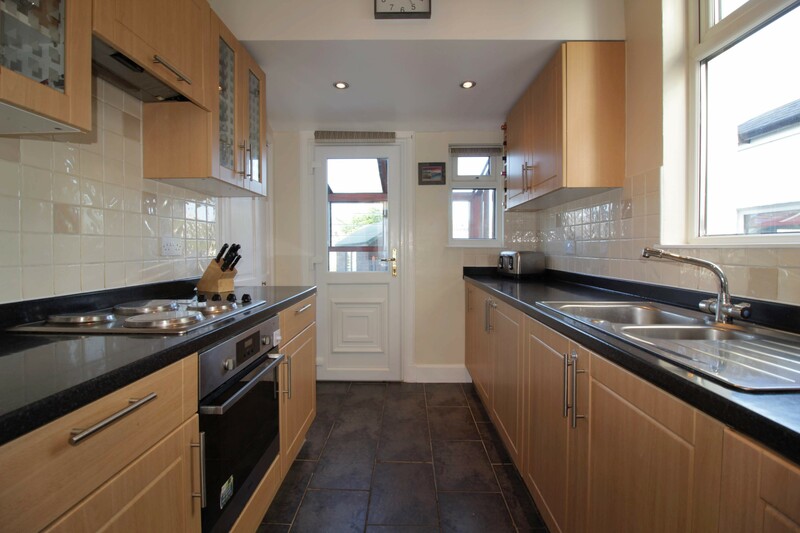 The kitchen, also rear facing, contains ample wall and base units providing good storage and worktop space, off the kitchen is a large rear sun porch with access to the rear garden. 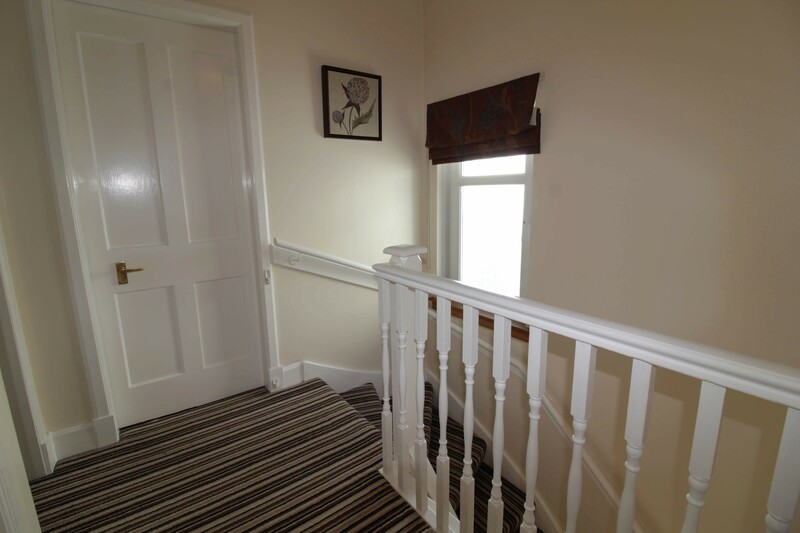 Also on the ground floor is a convenient understair WC. 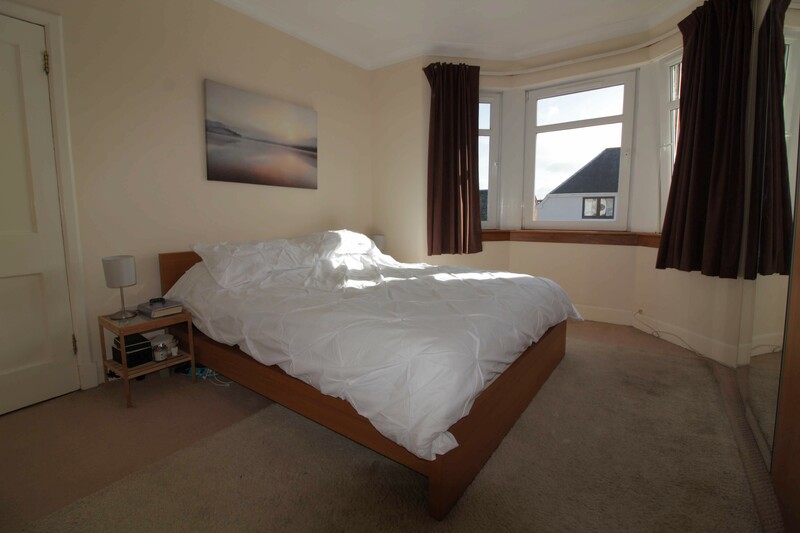 On the upper floor are 3 bedrooms; bedroom 1 is a spacious and bright double with front facing bay. 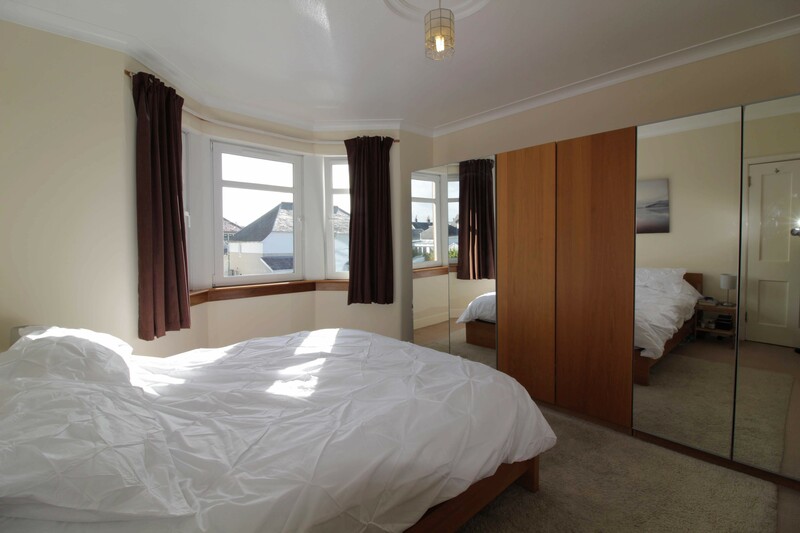 To the rear, bedroom 2 is another spacious double, and next this lies a single bedroom; ideally sized as a guest room, nursery or study. 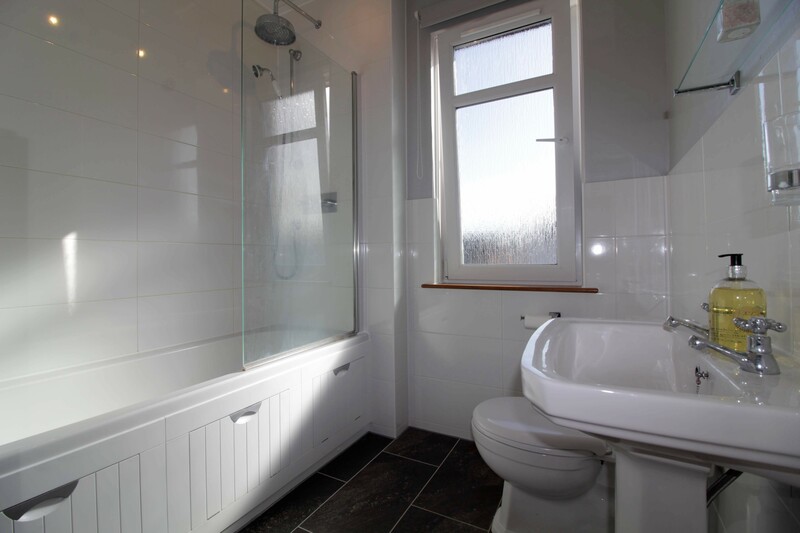 Also on the upper floor is a modern family bathroom with white suite. 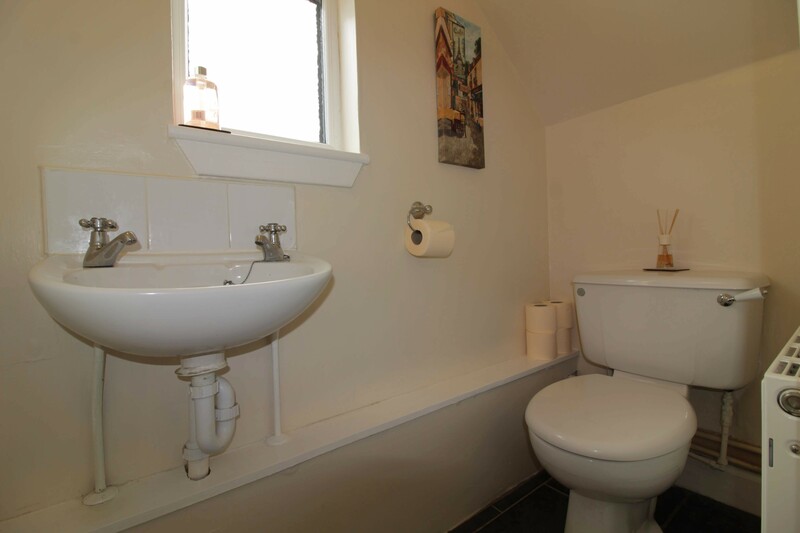 The property has a spacious loft room also, with potential for full conversion. 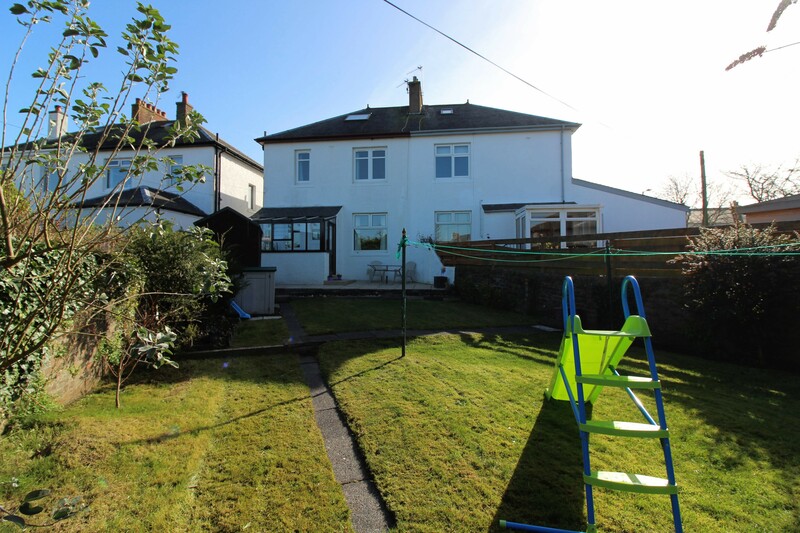 Externally, the property benefits from a drive-in at the front, and a large rear garden. 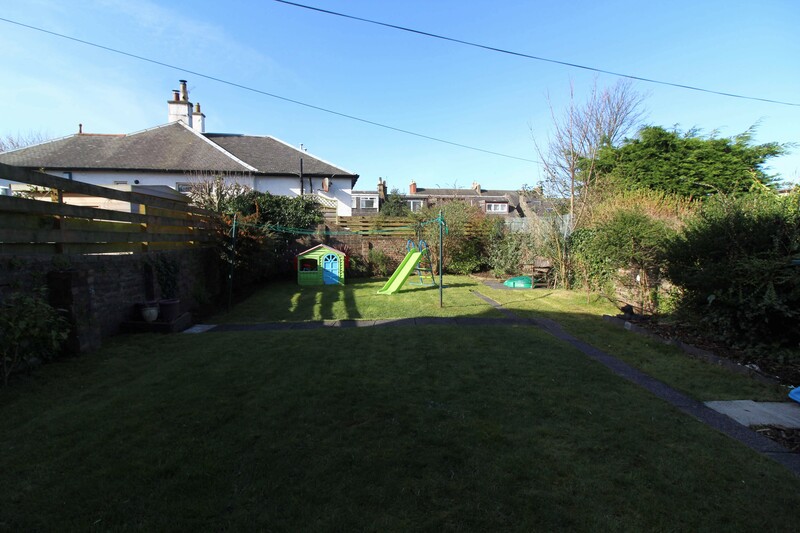 The garden is West facing with South facing aspects, ensuring a good deal of sunlight. 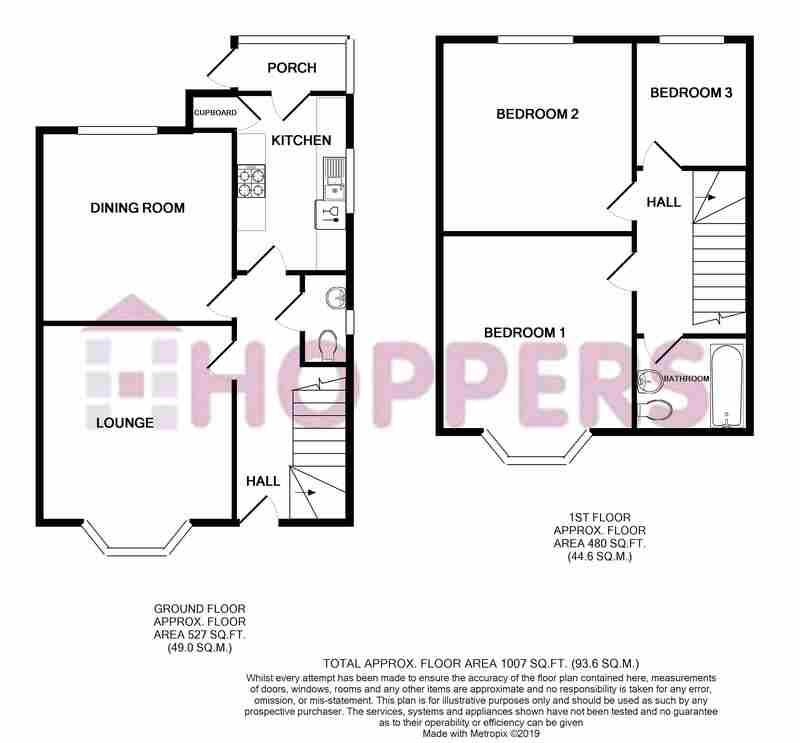 Mainly laid to lawn, and fully enclosed, with a patio area ideal for outdoor dining. The garden is well kept and easily maintained in it's current condition, alternatively, due to the size of the space, would make an ideal base for landscaping or development. 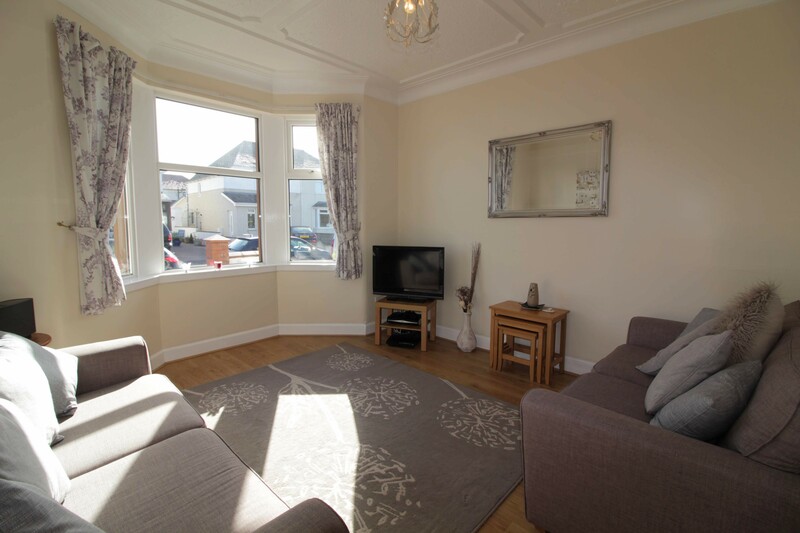 Caerlaverock Road is an ideal location for anyone looking to be near Prestwick's vibrant Main Street. 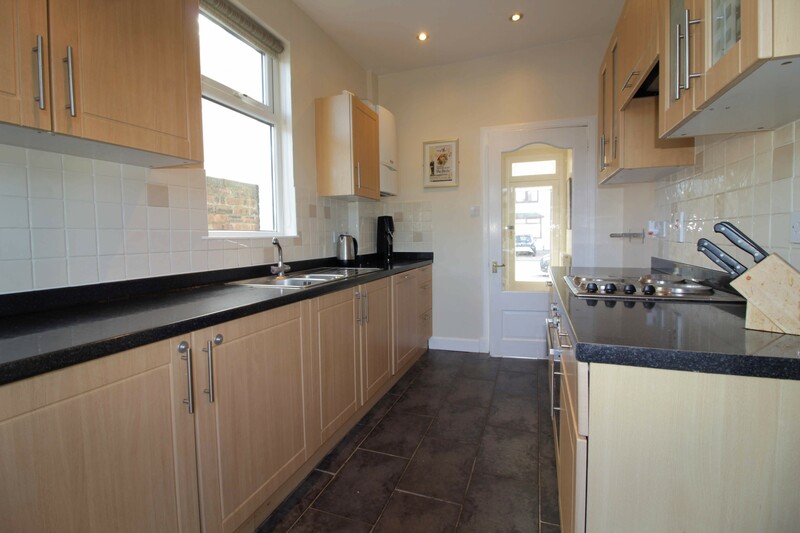 With excellent amenities within short walking distance and train station and good bus links nearby.